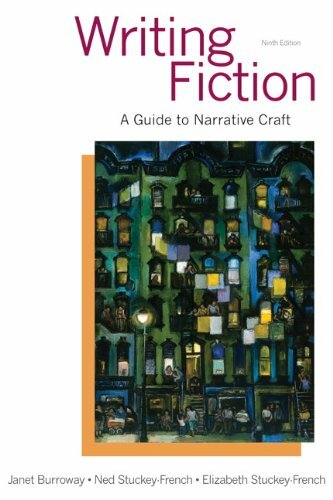 The most widely used and respected text in its field,Writing Fiction, Ninth Edition guides the novice story writer from first inspiration to final revision. A bestseller through eight editions,Writing Fictionexplores the elements of fiction, providing practical writing techniques and concrete examples. Written in a tone that is personal and non-prescriptive, the text encourages students to develop proficiency through each step of the writing process, offering an abundance of exercises designed to spur writing and creativity. The text also integrates diverse, contemporary short stories in the belief that the reading of inspiring fiction goes hand-in-hand with the writing of fresh and exciting stories.